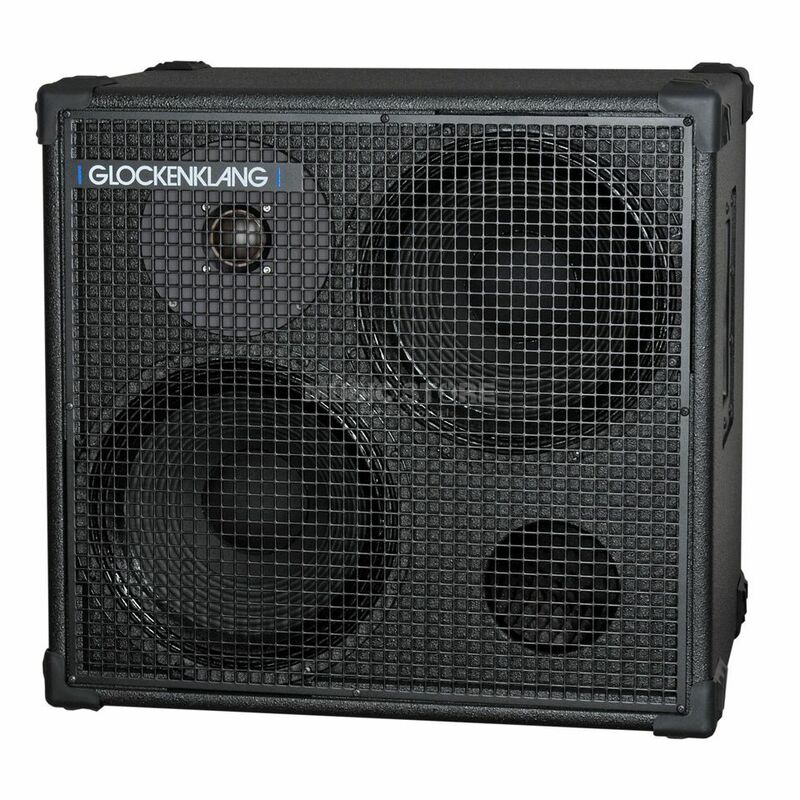 The Glockenklang Double Art 8 Ohm Bass Guitar Amplifier Speaker Cabinet is a 2x12 bass guitar speaker cabinet featuring 500 Watt power handling at 8 ohms impedance and a sensitivity of 100 dB. This bass guitar cabinet is also suitable for double bass. The 12" speakers are Volts, especially made for Glockenklang.